Three small blocks are passed to your audience, within seconds they are experiencing a strange and impossible feeling. 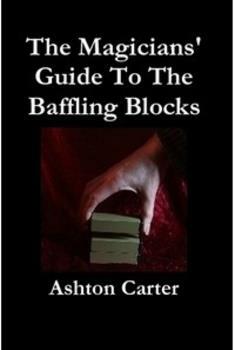 If you have The Baffling Blocks you need The Magicians’ Guide to the Baffling Blocks! 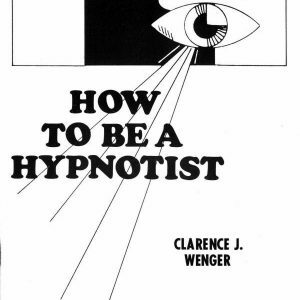 It includes ten full routines and five variations, with Ashton Carter’s full street show script, handlings that will get you free drinks at a bar, child-friendly proofs of faeries and how to use the Blocks in a seance. The Baffling Blocks pack small and play big and Ashton Carter has taken this simple effect and turned it into wonder filled performances. For the first time he has collected his routines into one book along with contributions from other performers who have also realised the power of the blocks. 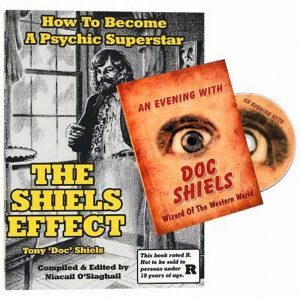 Choice 7 Book only £12.